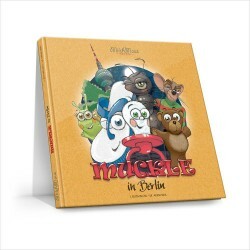 The Multicultural Children´s Visual Dictionary 2 is a continuation of the first book. 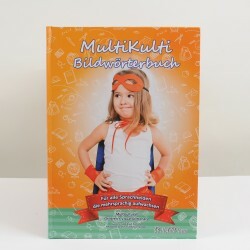 This book also allows you to choose the languages you want. 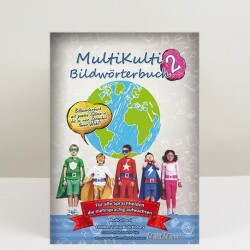 You can choose up to four languages per book. Nearly every language combination can be selected.